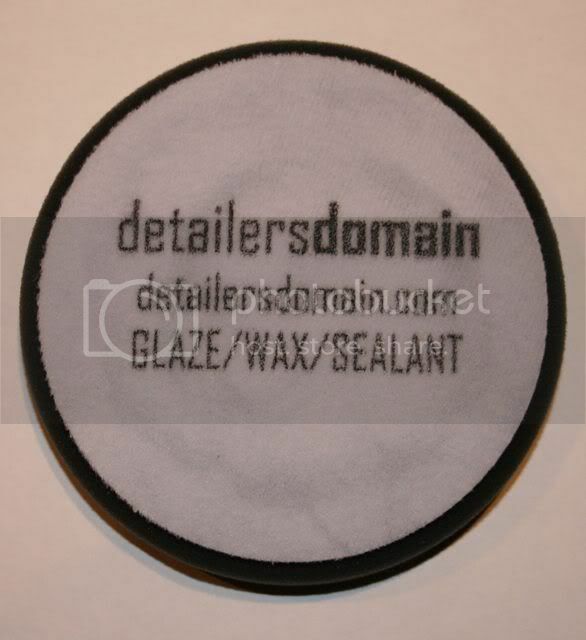 We have been selling foam buffing pads for some time now as well as using them on our personal and customers' cars. Even though I detail cars quite often I find myself asking: what pad, what color, and what product from time to time. In an effort to better the product and more aptly serve my clients I added the following guidelines to the back of the pads. 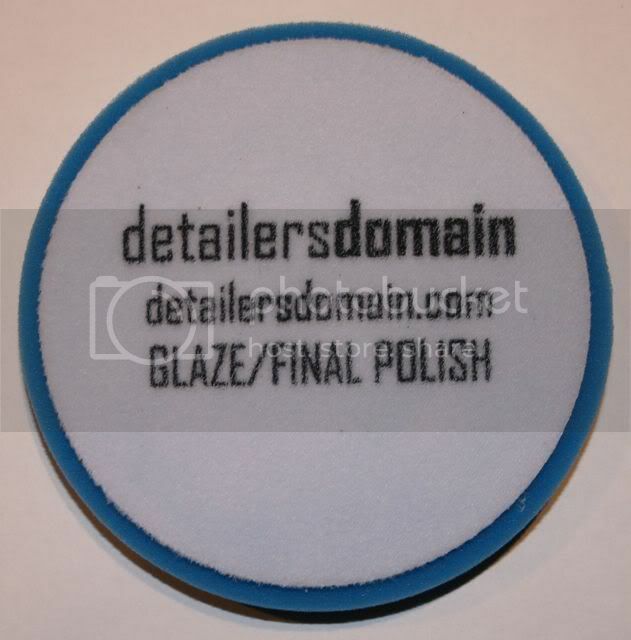 The Uber Foam Pads now have the step (medium polish/polish/final polish/wax/sealant) stamped on the back of it. We have taken the extra step to evenly trim the Velcro loop back from the outer edge of the pad to prevent accidental contact with the paint that could cause $100's or possibly $1000's in damages. Check our enclosed sample against your current stock. Our pads our consistently crisply and cleanly cut. The side walls of the pad are perfectly straight down on every pad.Check your current pads and you will find inconsistent concave sidewalls. This is due to incorrect cutting procedures. You will find every pad will look different.&nbsp; CONSISTENT QUALITY! A common problem with Velcro pads is the Velcro peeling off. We are using an adhesive that will never come off -ever. It is heat resistant, chemical resistant and 100% fully washable for multiple uses. There is no better value! Unlike wool pads, there are no blended foam buffing pads. Foam pads are 100% foam, but they perform slightly different from each other on the basis of how they're constructed. Under a microscope, foam pads look like a bee's honeycomb, small uniformly shaped cells. The smaller the cells the more densely the construction, this type of foam pad would be considered less aggressive, thus it would be considered a finishing pad. The opposite effect takes place if the foam cells were larger, or less dense. This construction will cause the foam pad to be more aggressive, as in a compounding pad. There are various grades of foam pads on either side of the aggressive or finishing scale. We make up to 4 grades of foam pads; each represented by a different color. Early on, foam buffing pad colors were standardized, however,more colors were added to the mix and now there is a broad band or examples. All of our pads are made of high strength reticulated foam. In other words, the cells are open; this allows air to flow through the foam. Chemical compounds and polishes require the right amount of air flow through the foam. Open cell foam is ideal for this process to succeed. Not only is closed cell foam not ideal, it is weaker structurally. Did a one week detail on my 2013 BMW 335 using these pads and the paint is freaking gorgeous!!! I have a red BMW F30 335 with 90,000 miles and it looks like a new car. 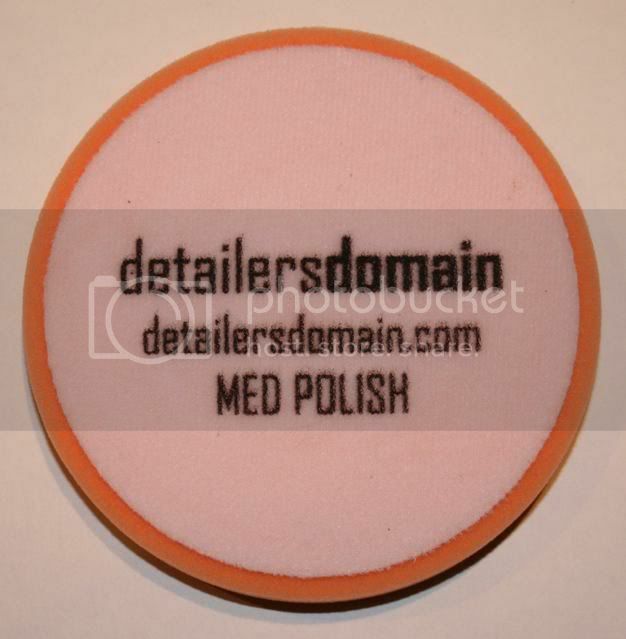 This is my goto pad for with medium polish. The car sat this summer in an industrial parking lot so when I got it back, it desperately needing polishing. The green pad is my pad of choice. I just had 4 more green pads delivered to the house. This is a great all around pad. It cuts well but also finishes extremely well. 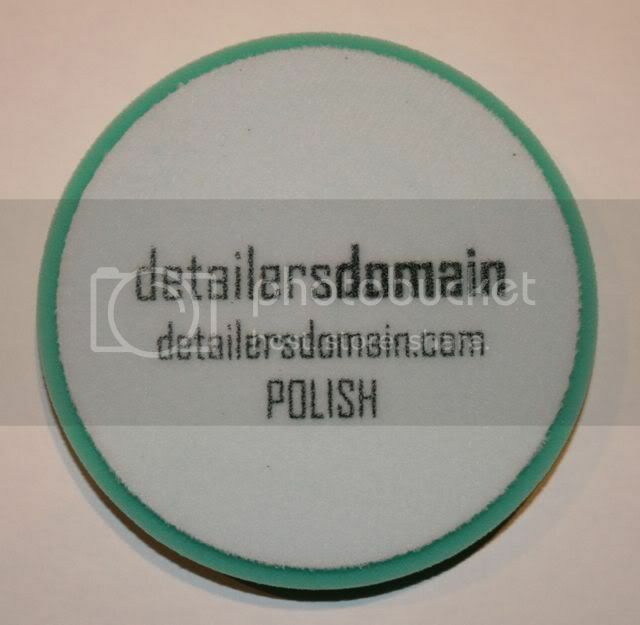 Can definitely be used for final polishing. These are also much more durable and capable than the Lake Country pads they replaced. I've used this pad with Meguiar's M205 to get out the minor swirls on the Subaru paint. It works very well and the pad has held up to multiple uses. Just bought another pair so I could have a fresh pad more often when detailing our cars. I think your pads are some of the best I've ever used. They are great.